ian somerhalder abóbora. . Wallpaper and background images in the ian somerhalder club. 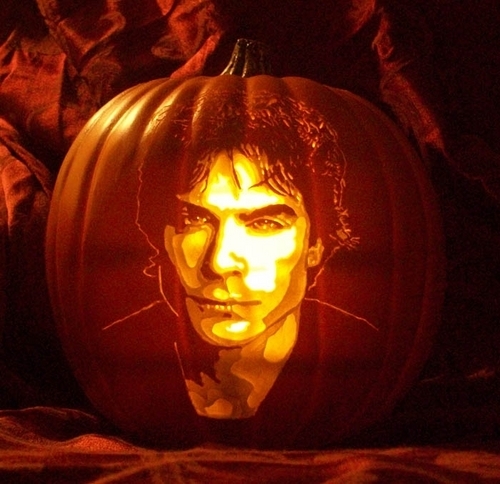 This ian somerhalder photo might contain jack o 'lanterna, jack o' lantern, and jack o ' lantern.